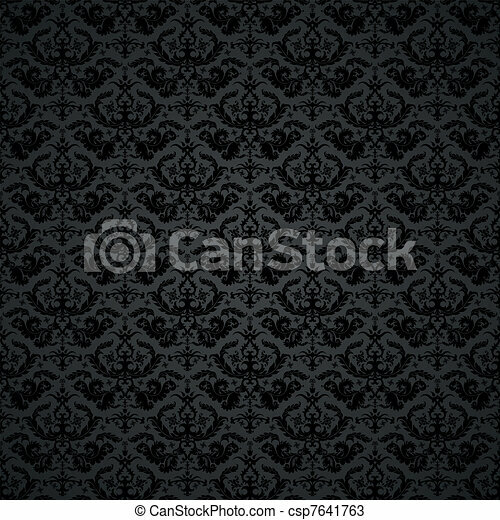 Damask background. 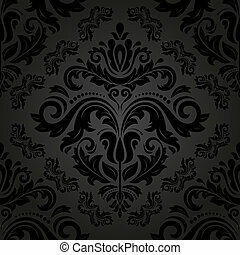 Background illustration of a damask pattern, eps 8 vector. 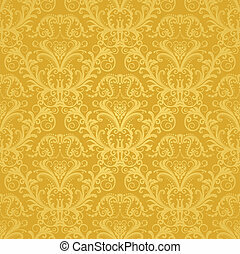 Vector. 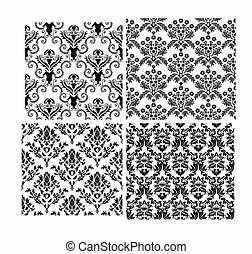 Seamless damask pattern. 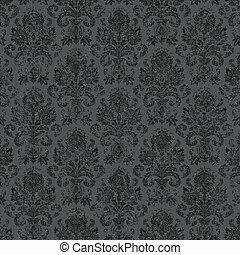 Fabric swatch. 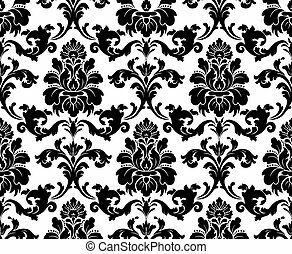 Black and white. 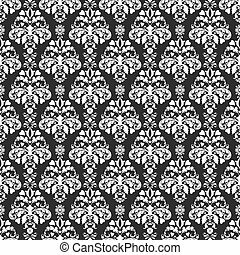 White hearts and flowers damask pattern on deep grey. Seamless. 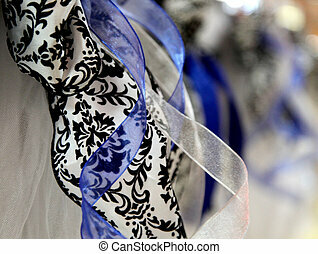 Blue and black damask ribbon and toile for a wedding or celebration. 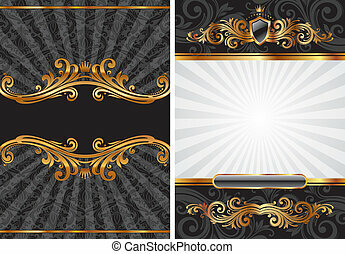 Set of ornate vector frames and damask pattern. 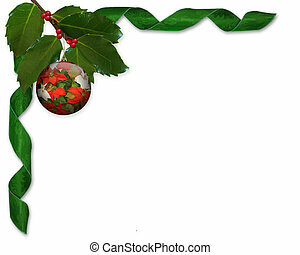 Easy to edit. 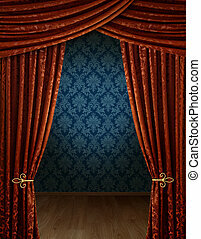 Perfect for invitations or announcements. 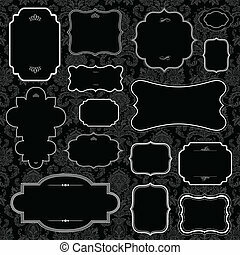 Vector Distressed Victorian Background. 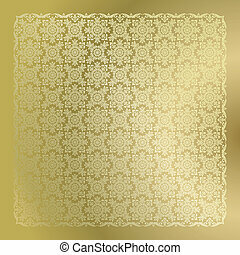 Included as a seamless swatch. 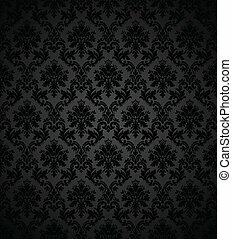 Easy to edit. 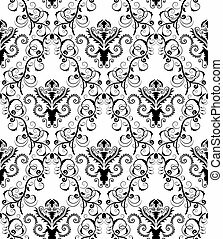 Seamless wallpaper pattern. Colors are easily edited. 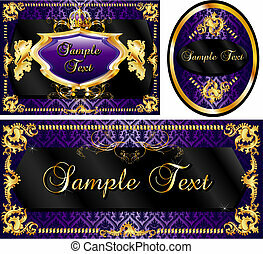 Vector Illustration of banner, poster or card templates.